Dear customer, it is happy to know that you are happy with your purchase. It's even a short word, it also means a lot to us. We are working to offer excellent quality and service for our customers. We hope it helps you plan your trip. Estimado cliente, es alegre saber que usted es feliz con su compra. Incluso es una palabra corta, también significa mucho para nosotros. Estamos trabajando en ofrecer excelente calidad y servicio para nuestros clientes. Esperamos que te ayude a planificar tu viaje. Dear customer, we are happy to read that you are satisfied with the quality of our products. This is always an essential element when we select products to sell in our store. Our company is committed to providing high quality products to our customers. Once each order is placed, we take some time to make sure each product has good manual work. We will continue to provide high quality products and look forward to serving you in the near future. Estimado cliente, estamos encantados de leer que está satisfecho con la calidad de nuestros productos. Esto es siempre un elemento esencial cuando seleccionamos productos para vender en nuestra tienda. Nuestra empresa se ha comprometido a proporcionar productos de alta calidad a nuestros clientes. Una vez que cada pedido se coloca, nos tomamos un cierto tiempo para asegurarse de que cada producto tiene buen trabajo manual. Seguiremos proporcionando productos de alta calidad y esperamos poder servirle en un futuro cercano. Sooooomany colors. Perfection! Sooooomany colors. Perfection! Great wee purchase for my ten year old. 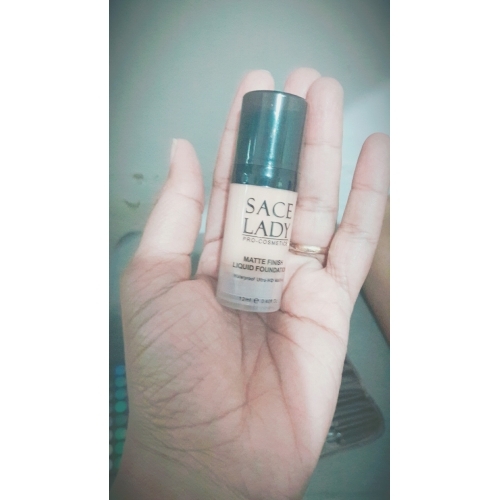 The package is compact and looks more expensive than they were ! It’s a box of three trays, that all sit in the one box... great starter pack for any young girl ! Great wee purchase for my ten year old. The package is compact and looks more expensive than they were ! It’s a box of three trays, that all sit in the one box... great starter pack for any young girl ! Did the palette arrive on how many days? sia paleta chegou em quantos dias? Arrived in perfect condition after 50 days of ordering. 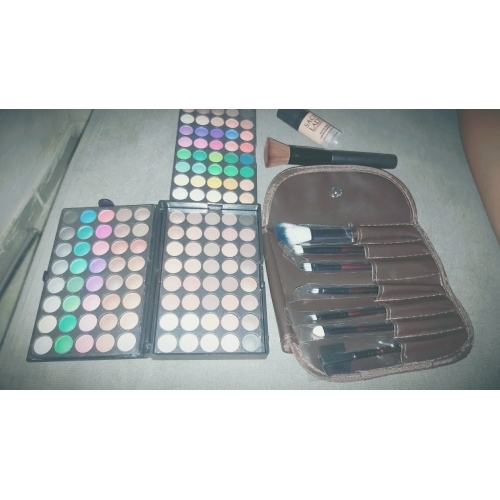 The colors are beautiful and well pigmented. Chegou em perfeito estado após 50 dias do pedido. As cores são lindas e bem pigmentadas. The product has arrived on time. It was in good condition and exactly matched what was ordered. O produto chegou no prazo. Estava em boas condições e correspondia exatamente ao que foi pedido. Delivery is fast, but the size of the shadows is very small does not match the declared value, the quality is good! Доставка быстрая, но размер теней очень маленький не соответствует заявленной стоимости, качество хорошее! 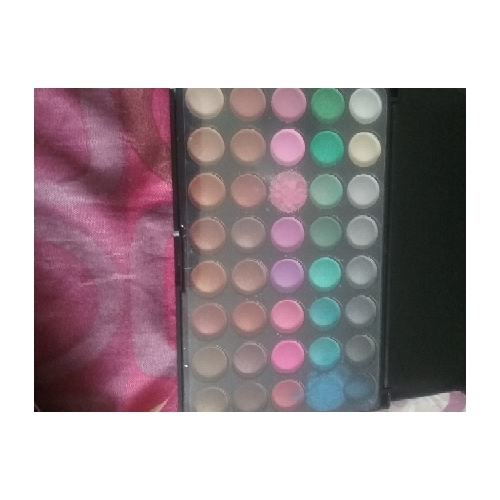 It arrived, the palette of shadows is small, I thought it was bigger, but I liked everything. 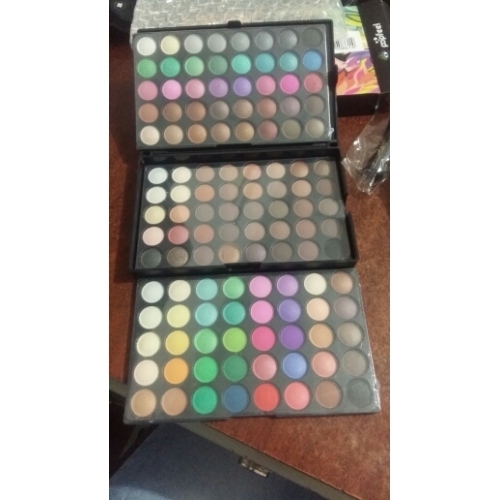 Chegou, a paleta de sombras é pequena, pensei que fosse maior, mas gostei de tudo. Muito obrigado por mencionar sua experiência positiva aqui. Estou muito satisfeito por ver que você está feliz com este item. Espero que você queira compartilhar sua experiência com seus contatos sociais! Isso seria muito gentil por você! Muito obrigado por sua bondade!